Display the logos of event sponsors in the live score interface – increasing their brand exposure and penetration. This can reward you with additional revenue stream opportunities through the selling of advertising space on the tournament interface. With match scores updated in real-time you will add value to the tournament website by increasing the volume of web visitors and improve website retention. By using the Tennis Ticker system there is no longer the requirement to employ a score collector at the tournament – the system automatically transfers the data to the event website. 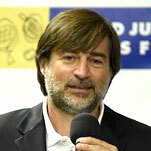 Do regional, national or even international journalists report about your tennis event? Using Tennis-Ticker allows the media to follow match progress, receive finals results which reduces the need for regular and time intensive contact. Tennis-Ticker allows the seamless management of the match schedule. With multiple matches in progress, having live score monitoring capabilities allows organisers and the referee to take pre-emptive or timely reactive action such as distributing court services, answering players’ requests or make spectator announcements. It is a great service for players to put up a TV in the Players Area, club house or VIP Area that shows the Live Scores of all the courts/venues. Ambitious tennis players are always interested in their match statistics. These help them to analyse the strengths and weaknesses of their game and offer insight into how they can make improvements. Any match statistic monitored with the Tennis-Ticker Point-by-Point App is free to download directly from tennis-ticker.com. Players, parents, coaches and fans embraced the Live Scores which can be watched on a downloadable App or from a web link. We will use Tennis-Ticker again next year at the International Spring Championships in Carson, California. I was impressed with the live scoring system! It really helped running the December Showdown at Melbourne Park and the players loved it! I want to thank you all for helping us make this tournament a success. We had so many compliments on the Live Scoring – it really helped us enhance the experience for the student-athletes, coaches, and fans! 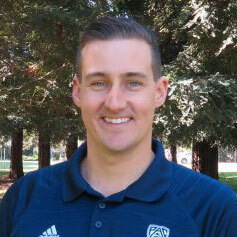 It’s been a great week of live scoring here in Ojai, California! Overall, the umpires have enjoyed the system and have had a great experience using it. 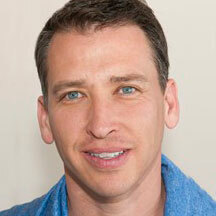 It was great working with you and the team as well! You guys offer a great product! 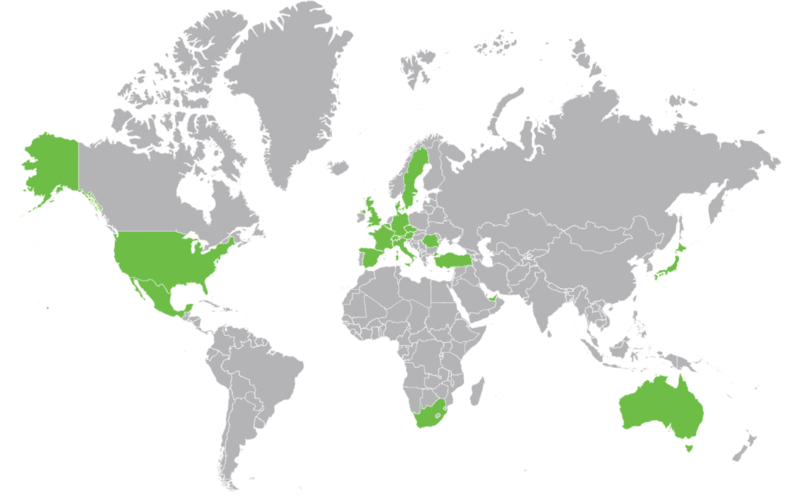 We believe that the Tennis-Ticker live scoring service will increase the profile of juniors and seniors world championships by attracting a wider worldwide audience. I have no doubt that tournaments on the ITF Junior and Seniors Circuits will also take advantage of the system to increase awareness of their events. Every year in December the tennis season in Australia is steering to its highlight – the Australian Open. At the December Showdown in Melbourne Park several Junior’s individual and team events were organized. 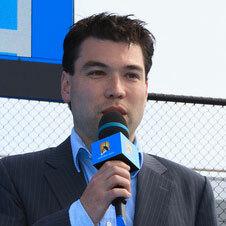 Tennis-Ticker was chosen to provide Game-by-Game and Point-by-Point Live Scores throughout the events. 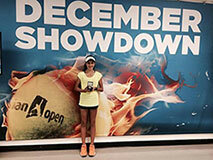 One of the highlights was the Qualification for the Australian Open Junior Championships. The event’s organizers were extremely happy to have Live Scores as it helped enormously to coordinate players, officials and staff on the huge site. Tennis-Ticker is looking forward to the next Australian Summer in 2018! 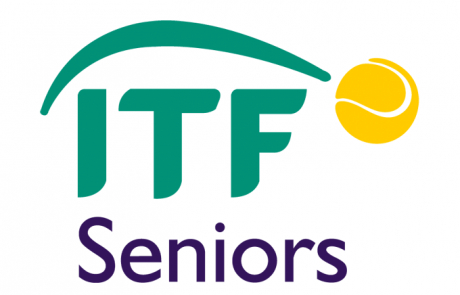 The ITF Senior Championships are a special event where more than 900 Senior’s players from around the world take part. With that many players the Championships are usually hosted at 4-6 different sites. Being the Preferred Live Score Partner for ITF for Junior’s and Senior’s Events Tennis-Ticker brought its Game-by-Game Live Scoring System to the championships. The roving ITF officials were equipped with an iPad and entered the Scores at every change-over. The Live Scores were shown on TVs in the different club houses and players areas. Players loved to see how their friends were doing on the other sites and often sent the link to their families at home. Due to the very positive feedback Tennis-Ticker was used at further championships in Florida (USA), Umag (Croatia), Antalya (Turkey) and Klagenfurt (Austria). The Pac-12 Networks is an innovative TV and multimedia company of the Pac-12 Conference, and is the first such company to be wholly owned by 12 universities. 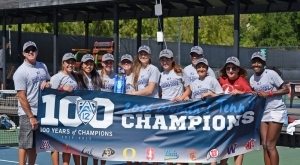 It consists of one national and six regional TV networks and broadcasts 850 live events from the participating universities..
Each year the 12 universities compete with their Tennis teams at the Pac-12 Championships in Ojai, California. Tennis-Ticker was asked to provide Live Scores and integrate it into the TV stream. To fulfil the requirements of Collegiate Tennis a few additional features had to be programmed for the Tennis-Ticker System, such as matches with one set only and abandoning doubles matches. The amazing click rates during the events demonstrated the huge interest in Collegiate Tennis and the Live Scoring proved to be a great benefit for the event. 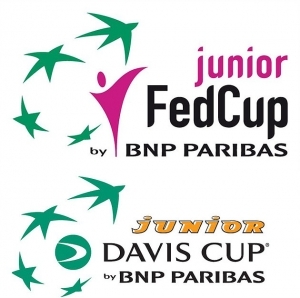 On their way to becoming a professional Tennis player the world’s best Junior’s players are invited by their federations to take part in the Junior Davis Cup and Fed Cup. How quickly the rise from a Junior’s player to an ATP Pro can be has been impressively demonstrated by Alexander Zverev . He competed in the 2013 edition of the Junior’s Davis Cup for Germany and in 2016 is a top 50 player in the ATP World Tour. Naturally, fans around the world want to follow rising stars like Zverev – but without TV coverage this is hardly possible. That’s why Tennis-Ticker partnered with tennisJUNIORtv to provide Live Streaming and Live Scores of the Juniors Davis Cup and Fed Cup. The Tennis-Ticker scores were integrated into the Live Stream which was recorded by tennisJUNIORtv and was freely accessible around the world. Contact us for more information on Live Streaming in combination with Live Scoring. On-court scoreboards are a common thing in the stadiums of professional tennis events. However, they are not often seen at tournaments of the Junior’s, Senior’s or national circuits. Reasons for that are high prices, complex installation and a lack of men power to operate the scoreboards. That’s why Tennis-Ticker development a smart leasing model for scoreboards with our partner Scortenn. This allows tournaments to rent professional LED Scoreboards together with the Tennis-Ticker system at a very attractive price point. The clue is that the digital scoreboards are directly connected to the PDA or iPad of the official and the scores are transferred without additional effort. One of the first tournaments that made use of the combined system was the Trofeo Bonfiglio at the prestigious club Alberto Bonacossa in Milan. This is one of only 5 Grade A Junior’s tournaments and with the professional scoreboards the event was once again demonstrating excellence in the tournament set-up. We are proud to say that even a match of the No. 1 of the World Serena Williams was live scored with the Tennis-Ticker system. This happened at the Energi Danmark Champions Battle where Serena Williams played former No. 1 Caroline Wozniacki in an exhibition match. Tennis-Ticker was providing Scores on a Video Cube in the stadium and on the official Website of the event. 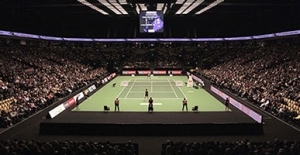 A special theme was designed for the cube so that the 5000 spectators could not only enjoy spectacular tennis but also beautiful animations of the scores.